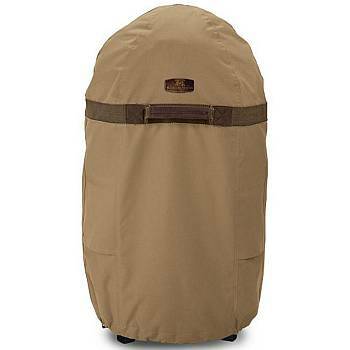 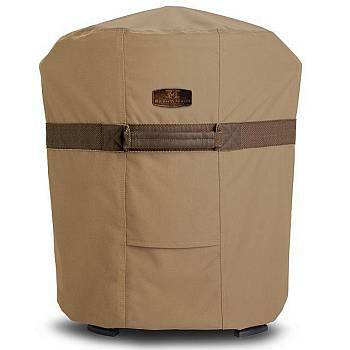 The Hickory Series of outdoor covers, have a rugged and manly appearance. 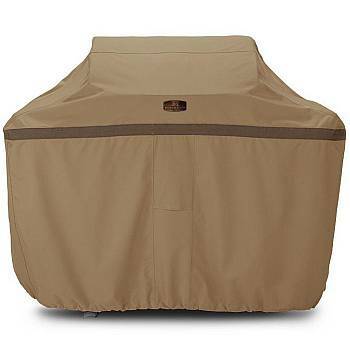 The tough Weather 10™ fabric covers keeps barbeques, smokers and fryers clean, dry, and ready to use. 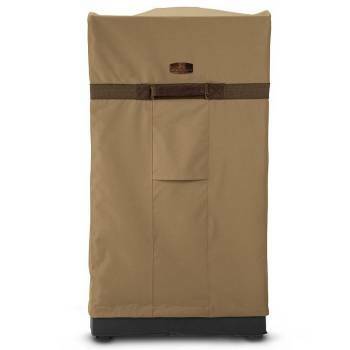 This rugged fabric has a protective water-repellent and PVC undercoating, that provides years of weather protection and service. 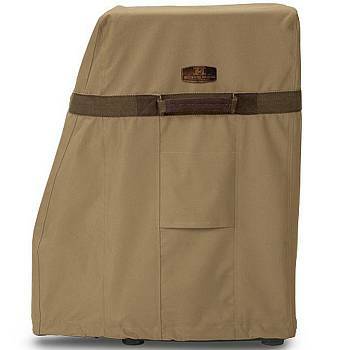 For added strength and durability, they have tough interlocking seams.